Fun With Puzzles Brain Teasers Can you Read this Picture Puzzles Puzzles Can you read backward upside down? Can you read backward upside down? Here is the reading challenge brain teaser in which one has to read upside down. This will really puzzle your mind. 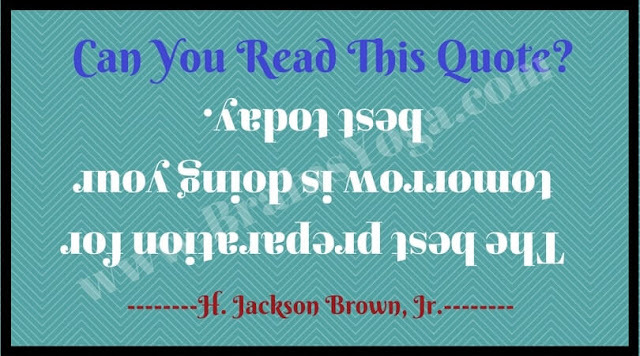 Lets see if you read backward upside down?